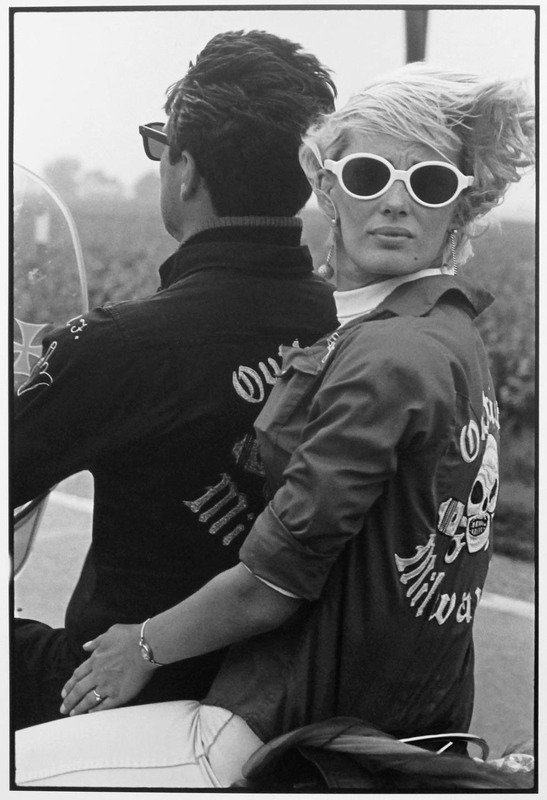 Danny Lyon first started photographing in the early 1960’s as a staff photographer for the Student Nonviolent Coordinating Committee at the University of Chicago. 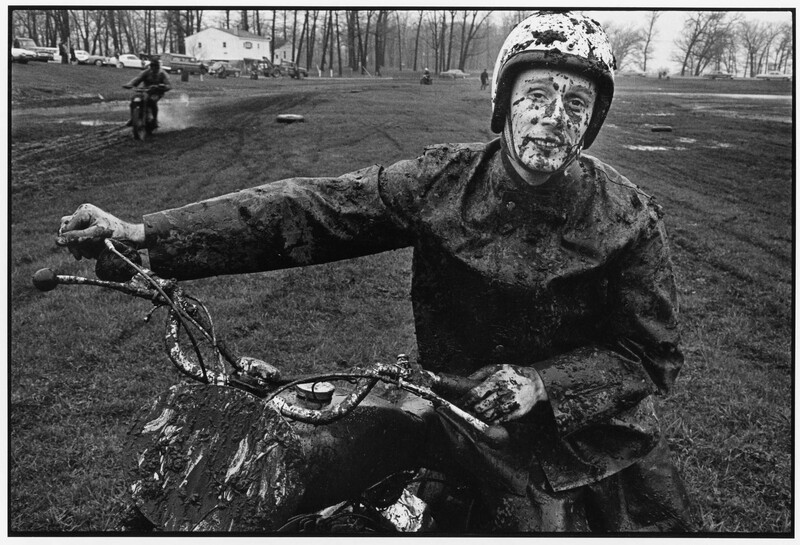 A fascination with humanitarian issues and the grittier communities on the edge of society has always formed the basis of his work. 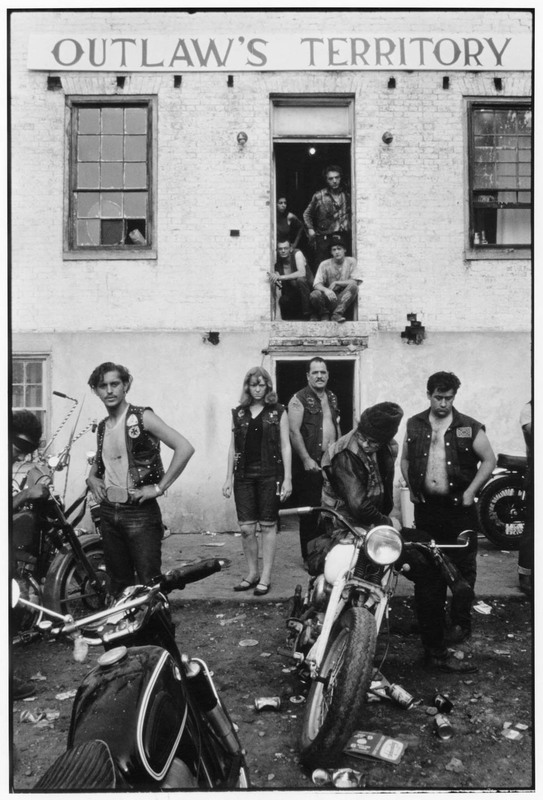 During his career he has studied and photographed the Southern Civil Rights Movement, death-row inmates, street kids and the transformation of the urban make-up of lower Manhattan. 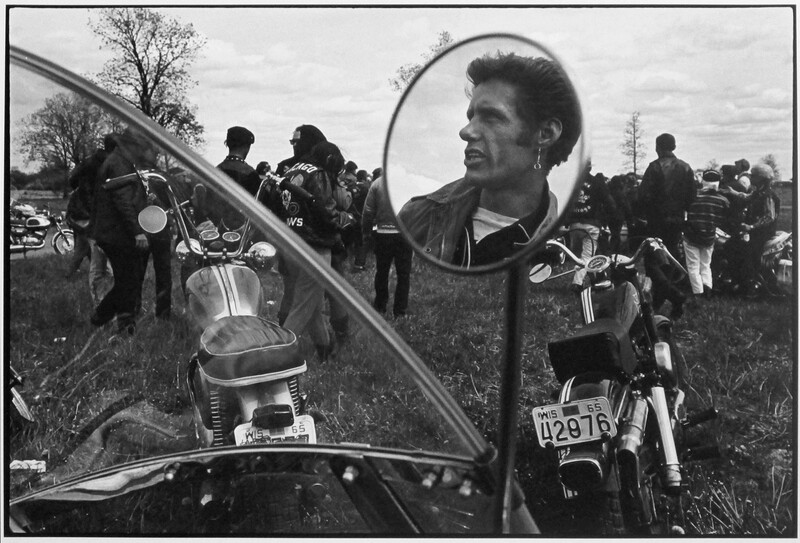 His major project The Bikeriders, published in 1968, offered a raw and lively insight into the biker culture of the 1960’s. 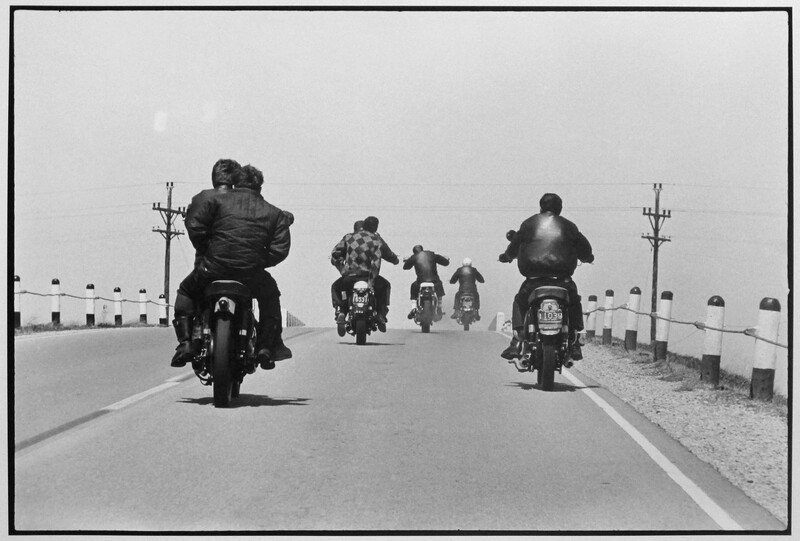 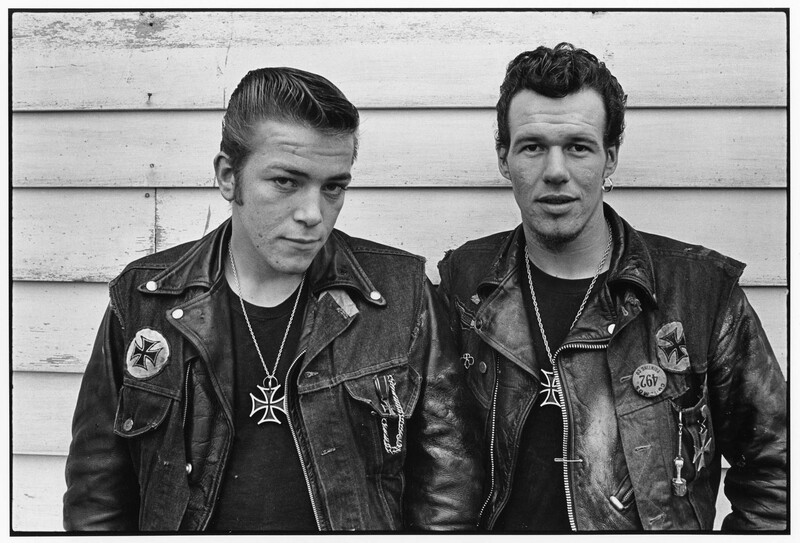 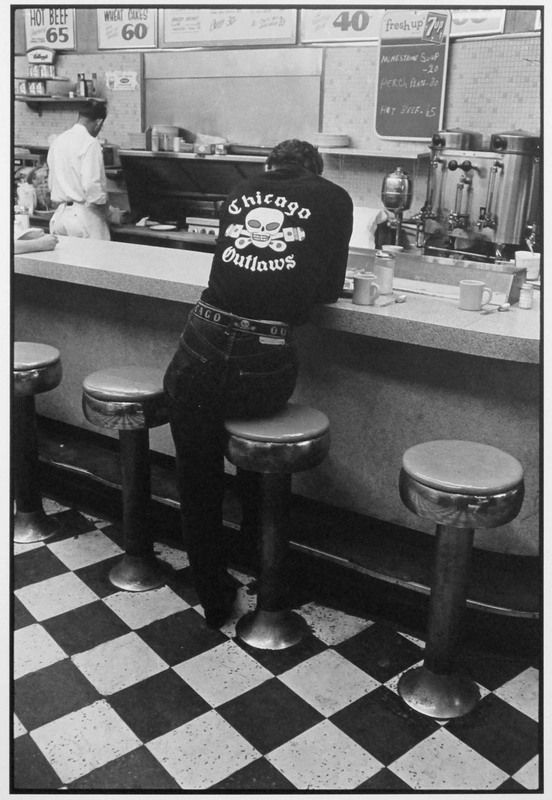 To capture these iconic images, for 5 years the young Danny Lyon immersed himself completely into the lives and culture of the Chicago Outlaws Motorcycle Club. 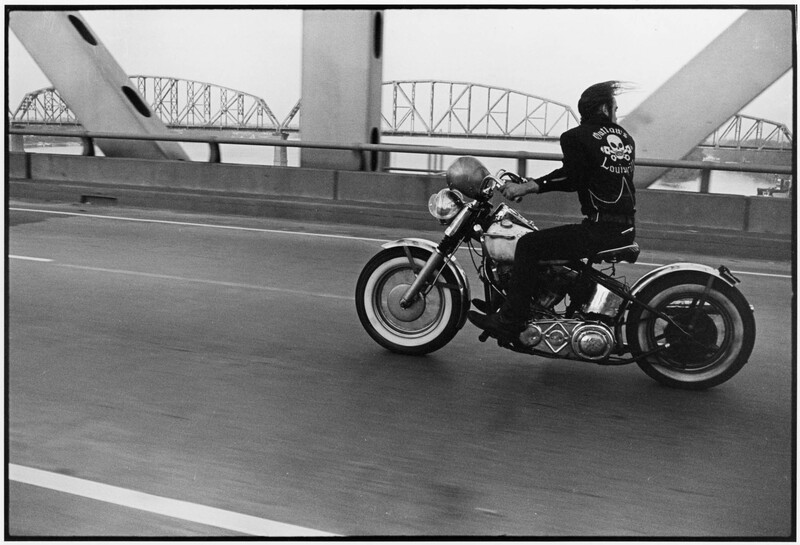 Today Lyon is regarded as one of the most important documentary photographers of the last 50 years. 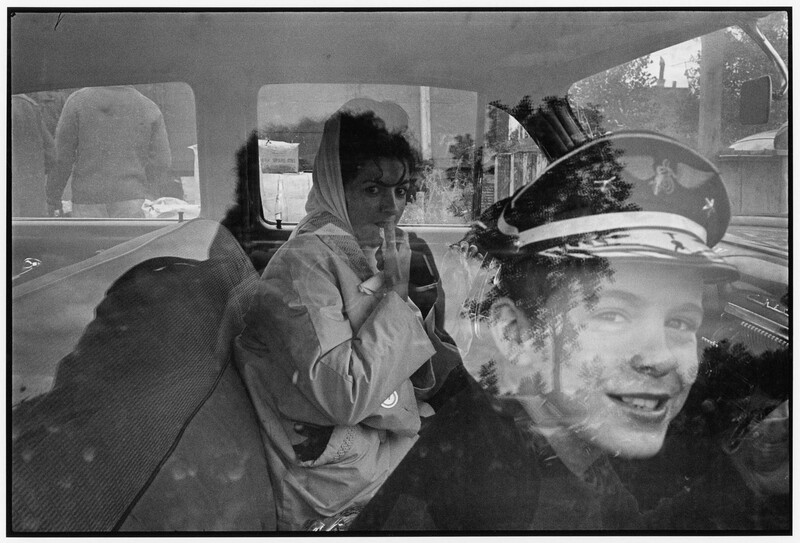 Contemporary photographers including Nan Goldin and Larry Clark count Lyon as a huge influence in their work.